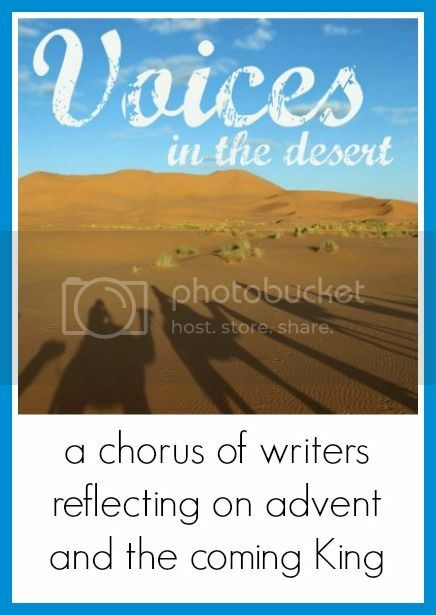 I was honored when my dear friend Kirsten Oliphant asked me to be a part of her Voices In The Desert - a collection of writers musing each day of Advent on the Good News of Jesus Christ, and what Christmas means to them. I struggled with what to write, until one day I was listening to one of my favorite artists, Mindy Smith, sing a new Christmas song, "Snowed In," and inspiration struck. Thanks for reading! I don't remember how old I was, though I can be certain that it was before High School, and most likely just before Middle School. I was old enough to be turned loose without much worry from my parents, but young enough that sledding all day long with barely a break still seemed like a great idea. I remember standing on top of the hill near our house. It was actually the green of the 12th hole of the golf course we lived on, and the hill was perfect. It was incredibly steep, wide enough for tons of kids and parents alike, and a short walk from our house. The afternoon was coming to a close, and dusk was settling in, the light softening from a bleak gray to a hazy dark blue. Most of the other kids had already gone home, and I stood at the top of the hill, clutching my sled in my gloved hands. I was freezing, my toes aching with regret at having stayed out too long. I watched the last kids slide down, and just as I was about to follow, it suddenly started to snow. I turned my face to the sky and let the flakes, big and wet, light gently on my face. The world was hushed, the shrieks and laughter from the other kids faded away. The moment felt…holy. Perfect. Sacred. Up until then it never occurred to me that snow could make a person feel closer to God. Of course I think snow is visually beautiful; a masterpiece when the sun hits the snow and it sparkles like millions of tiny gems. But also, the stillness that comes over the world when it's blanketed in snow is magical. The sound of rushing cars is ceased; that ambient noise that goes ever on even though we barely notice it. When it snows, its absence isn't deafening, it's soothing. Before the kiddos are bundled up and thrown outside, screaming in joy, there's just pure silence. One of my most favorite singer/songwriters is Mindy Smith, and this year she came out with a fantastic Christmas EP follow-up to her brilliant "My Holiday" album called "Snowed In." The title song is arguably the best on the small album (listen to it below), and she talks about the one thing on her Christmas wish list is to be snowed in with a favorite loved one, listening to music, watching the lights on the tree change, and unplugging from the world. It's a gorgeous song, full of the reminders that during the busy rush and bustle of the Christmas season, the greatest joy we can derive is often the moments when we're just spending time with the ones we love. Snow days have a way of doing that. When school is cancelled and the roads are too bad to go into work, the time is there to simply enjoy. To turn off the rest of the world, as Smith sings, and unplug. Smith remarked in an interview that she wrote the song about the relationship she's in right now, but that really her words could apply to anyone: kids and parents, grandparents, friends, anyone you'd want to spend a day with, unencumbered by the busyness of the world. Snowed in with nowhere to go and nothing to do but to enjoy the love and the beauty of the moment. That got me thinking: What if that person was the Son of God? What if I had one day, snowed in with Jesus? What might that day look like? I have so many questions for Jesus, so I know my first instinct would be to rattle them all off, one by one. My second instinct would be like Martha, rushing around trying to make everything perfect. Both of those things would be missing the point completely. But what is the point? What would it mean to change my expectations, my wants and needs from the Son of Man? To not ask Him for anything. To not have questions answered. To simply be with Him, and enjoy the day. Smith sings, "The present to get for me, is having you all day. All I'm longing for is already here. And truly, you're all that I want this year." What would that mean if I really, truly meant that? That resting in Him is enough. That His salvation alone is enough. That even if He never answered my questions, even if He never answered my prayers (which He has, on multiple occasions), that He is already enough for me, and the only thing I really long for - not just at Christmas, or on a snow day, but all year - is just to be with Him. To not try and micromanage Him. To change my expectations of my relationship with Him, so that all year long He's all that I need. God already calls to us 365 days during the year to spend time with Him. To know Him better, to read His word, to cultivate our relationship. The truest miracle is not just the babe lying in a manger, but the mere fact that God desires a real, loving relationship with us at all. It's dumbfounding. I sometimes wonder why He still desires to save us from ourselves, when just by watching the nightly news, it's pretty clear that we've screwed up the world He created thanks to our own selfish ways. And yet, He keeps chasing us. He keeps knocking at the door to our hearts. He calls us back again, and again. Sometimes we answer. Sometimes we don't. Sometimes we're too busy to answer. "Turn off the phone, the TV and settle in. Turn off the rest of the world, everything." Sometimes that's what it takes to notice that God is right there, desperate to show us something we're missing. Desperate for us to open the door. To put down our phones, turn off the games. To get off the internet, and away from anything that keeps us from spending time with Him, and not just for one hour on Sundays. That's the beauty of a Snow Day. The glorious magnificence of living art, designed by the Almighty. The beauty of pure silence. Disconnecting so that we can reconnect. If it takes a major snowstorm for us to spend real, true time with Him, then so be it. I think the most glorious part is that it can take the form of whatever we want it to: Spending time in the word, praying, conversing with Him, being still and knowing Him. Or maybe getting out in the world and being His hands and feet. Shoveling snow for an elderly neighbor. Feeding the homeless. Whatever it is that draws you closer to the Lord is what would make up the perfect snow day. "All I could think to put on my list this Christmas…is you and I snowed in, just us." May the peace of Jesus, which passes all understanding, bless you and your family this Christmas season. I love this! I tend to curl up with a good book on a snow day (mind you, I haven't actually had a snow day in 15 years or so--I lived in Montana for 11 years, and they don't do snow days there--school, no matter what the weather is like!. Now I live in northern Arizona (high desert) and we don't get snow very often--and it melts quickly.) But I do love the concept of maybe even making snow days with God on the weekends--skip church, curl up with the Good Book, take a hike outside and do something for someone else. Yes! It's the perfect idea! Thanks! 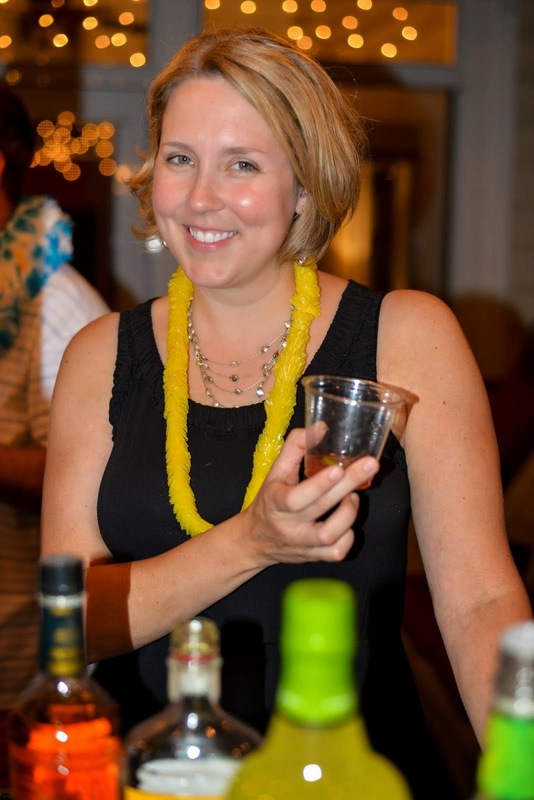 My husband and I often talk about moving further South, specifically to the coast of South Carolina. It's our dream to live in Charleston some day. But it's this time of year that I think about missing out on snow days that make me reconsider that "dream"! Of course, you can always travel to snow, but it's that unexpected joy of waking up to a world blanketed in white that makes it so special. When you're absolutely forced to stop and slow down.